Ready set get go! 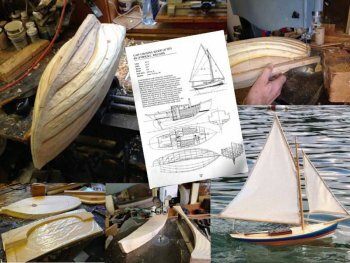 Learn how to build your very own small pond sail boat. Carve, and assemble your boat and then paint it with your favorite colors and designs. The last day we will have a regatta and race your boat! How do you design a winning boat? Learn the science behind boat design. This program is Co-sponsored by the Maria Mitchell Association and Nantucket Historical Association. This class is also made possible by Ned And Merrielou Symes..